A stout, jovial shopkeeper who is catapulted to greatness by a love of military books. You run a bookstore where you devour books about military strategy. You warn Captain Thomas Preston to prevent his soldiers firing at the Boston Massacre. During the Siege of Boston you bring cannons from Upstate New York to Boston on sleds, forcing the British out of Boston in 1776. 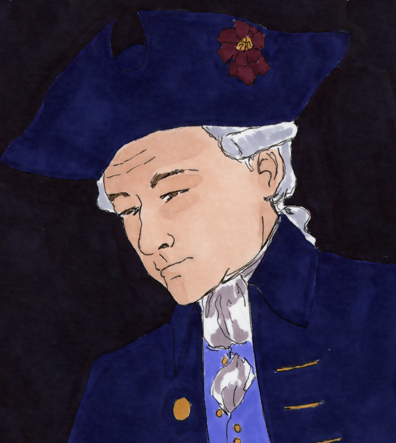 After the Revolution, you serve in George Washington’s cabinet. Fort Knox is named after you. You retire to an estate your wife inherited in Maine. You swallow a chicken bone and die painfully. Fort Knox is named after America’s first secretary of war, Henry Knox. 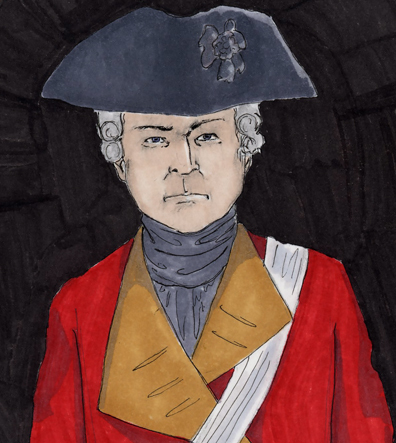 But if we look at Knox in the 1760s we find he was was a friendly bookseller had no military experience or connection to any radical groups. What was it that lead him the choices he ended up making? This is the question to ask with any historical character whose actions carry their life in a different direction. Henry Knox: Self-made Man, Patriot and Entrepreneur from the General Henry Knox Museum- A short biography of the man from a museum dedicated to him in Thomaston, Maine. Henry Knox in the Balance from the blog Boston 1775- This article critiques the tendency to assume that Henry Knox was always an ardent Patriot or “Whig”. 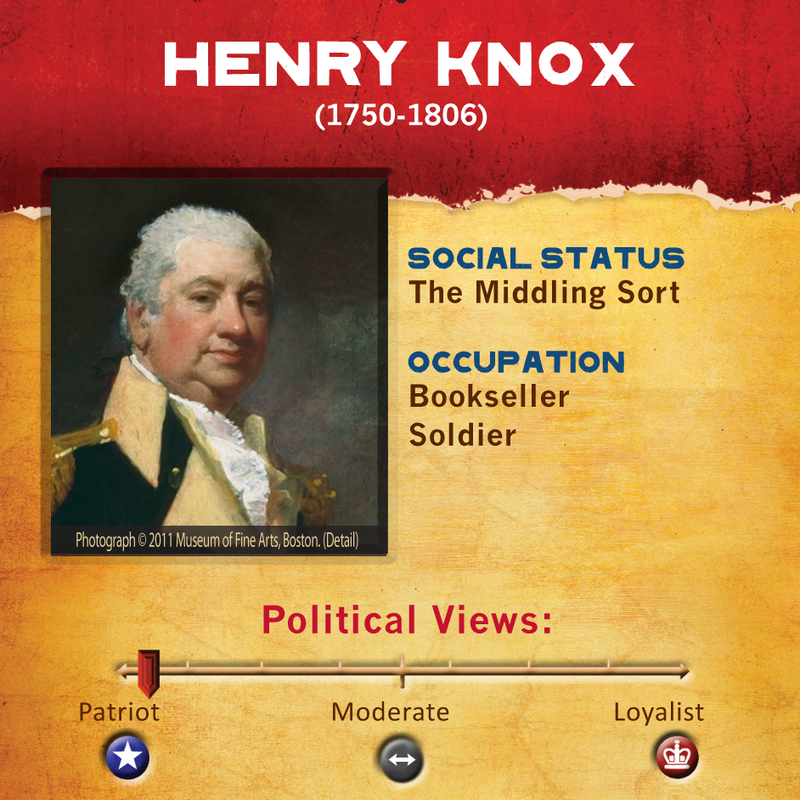 In reality, we know little about Knox’s political views before the war. When reading this article, be sure to also read the additional ideas in the comment section.